2011 has been a rewarding year, personally and professionally. I can't wait to see what 2012 holds for me. In June I said goodbye to my best year of teaching yet and it was all thanks to the passion of Donalyn Miller. After reading The Book Whisperer, I completely changed the way to structure my literature classroom. I grew leaps and bounds in my teaching, and my students showed so much passion and progress in their reading. Then, in November, thanks to the suggestion of my Uncle Tom, I attended NCTE and actually got to meet Donalyn in person. This conference was one of the most rewarding experiences of my teaching career thus far. Not only did I learn so much, but I got to meet so many amazing teachers, mentors, and authors. Speaking of authors this year I went to my first author signing - Maggie Stiefvater in July - and then I went to a few more after I realized that there was an amazing independent bookstore near me in Ann Arbor. 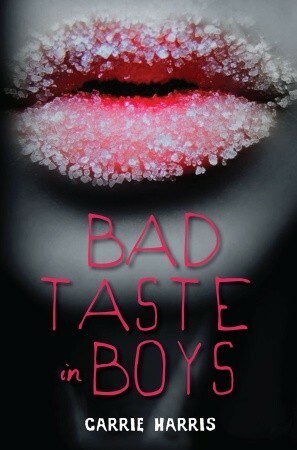 I met Carrie Harris, author of Bad Taste in Boys and Laini Taylor, author of Daughter of Smoke and Bone. Also during the summer my husband was able to return to Germany for a month-long business trip and since this trip happened during the summer, I was able to accompany him for a week. It was so good to be able to go back and travel around Europe. 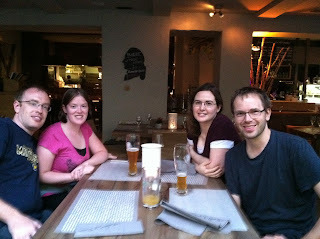 When we lived in Germany we traveled somewhere new at least once a month, so that's where the "wanderlust" part of my blog came from. During the trip we visited Salzburg and Hallstatt in Austria, Cesky Krumlov in the Czech Republic, and our old home town of Schweinfurt in Germany. I also had the pleasure of meeting Lenore Appelhans and her husband Daniel Jennewein in Frankfurt the night before I flew home. I continue to marvel at both Daniel and Lenore's generosity and talent. 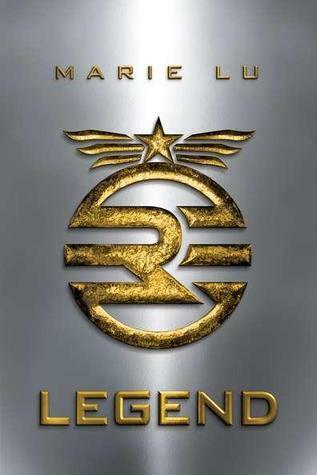 I am waiting with bated breath for Lenore's novel Level Two to come out in 2012! 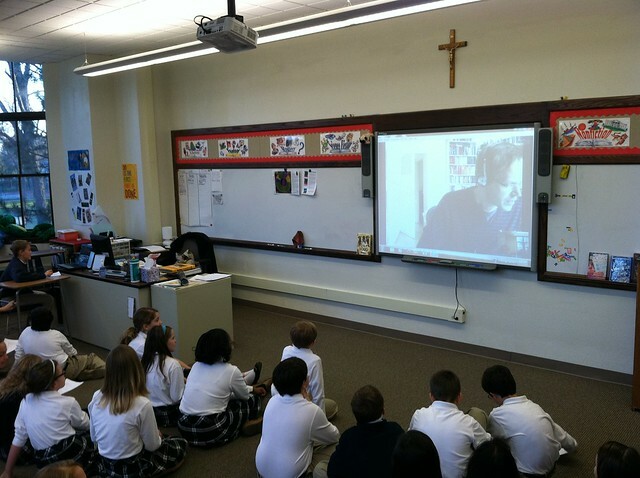 And continuing with Daniel and Lenore's generosity, Daniel was nice enough to be my guinea pig to be my very first classroom Skype visit in December. Despite a rocky start when my Smartboard speakers wouldn't work, the rest of the visit went beautifully. And he was even nice enough to draw pictures for my students and then mail them to us. 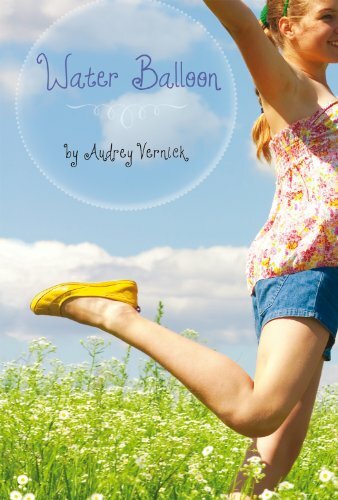 I have one more Skype visit already scheduled with author Audrey Vernick in January, but I hope to have more scheduled before the end of the school year. This is such a new and exciting way to learn about and through authors. Oh, and unrelated to books and teaching, over the summer I bought my husband tickets to the U of M/Ohio State football game for his birthday. Seeing that my husband and I are both big U of M fans, we were elated to be in attendance when they finally beat OSU for the first time in seven years. The joy in the stadium was palpable. 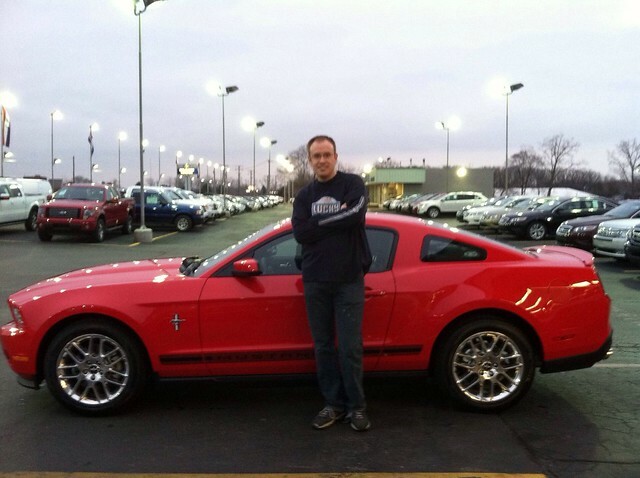 We are looking forward to more great things from the Brady Hoke era at U of M.
Then, a little over a week ago, my husband decided to drop a bomb on me that he'd been doing some "research" and that he wanted to finally fulfill his dream of owning a Mustang. Since we could afford the payment, I decided to be the good wife and tell him to go for it. It certainly looks pretty sitting in our driveway. (Considering this piano costs DOUBLE what my husband's car costs, I have a feeling that is a dream that will remain unfulfilled). What are your dreams for 2012? I hope you all had a wonderful 2011 and wish you a happy, healthy 2012! I read so many great books this year that I couldn't narrow it down to ten. So here are my favorites divided into categories. 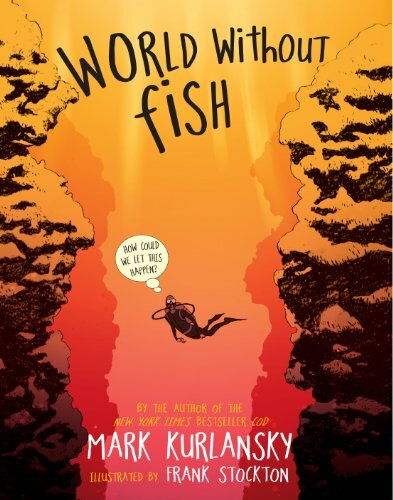 This book seems to be on everyone's favorites list for the year. The characters were intriguing, the story unique, but honestly, my favorite part of this book was the setting. Prague is a beautiful and creepy city, the perfect place to write a beautiful and creepy novel. Beauty Queens is a hilarious romp with marooned beauty pageant contestants who just survived a plane crash. The hilarity in this book is almost palpable, yet Bray manages to give this novel substance as well as humor. The audiobook is narrated by Bray herself and not only is she the most successful author/audiobook narrator I have ever had the pleasure of listening to, she also one of the best audiobook narrators period. 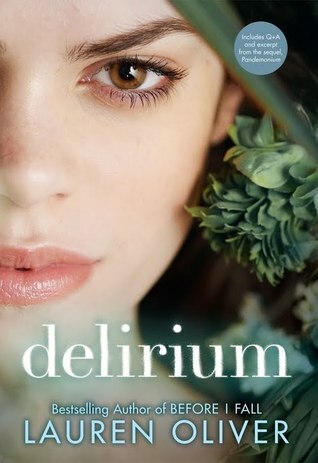 While everyone raves over the dystopian tour-de-force that is Divergent, I preferred Delirium ten times over. Lauren Oliver's prose is magical, her story-telling masterful. If I could have the talent of any writer, I would wish for Oliver's. The way she weaves words, sentences, and stories together is like nothing I've ever experienced before. I have said this many times before, but it bears repeating: I hate zombies. 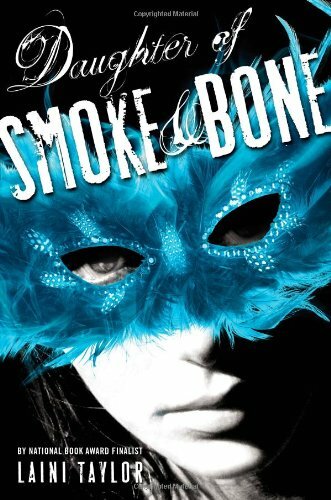 They totally creep me out and I don't like being creeped out (despite the fact that I like the creepy setting in Daughter of Smoke and Bone). But Carrie Harris managed to write a non-creepy zombie novel with Bad Taste in Boys. In fact, it was funny, sassy, and campy. Words I never expected to use when describing zombies. If Libba Bray were to write a zombie novel, I imagine it would be similar to this one. Having met Carrie at her book launch party this summer, and still correspond with her, I can tell you that her personality comes right through in this book. She is so much fun to be around. 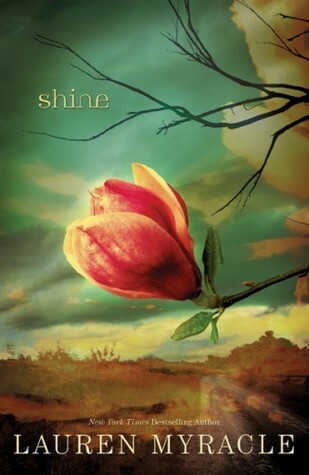 No only does Myracle write a compelling mystery in Shine, but she uses it as a springboard to start a conversation about hate crimes and the bigotry that still runs rampant in small town America. I still vividly remember one of the final scenes in this book. It's a story that will haunt you even after you finish it. *Sigh* Oh how I love Mia and Adam. And the fact that I can even remember their names this many months later tells you how much this book should be on my favorites list. I'm one of those readers who forgets almost everything about a story after I read it. But Mia and Adam? Probably one of the most perfect couples to ever grace the literary world. If I Stay is one of my favorite books of all time and so when Where She Went came out, I was so excited to get the chance to spend some time with Mia and Adam again. I know Forman has said that she's done telling their story, but I so wish that we could have one more romp with them. 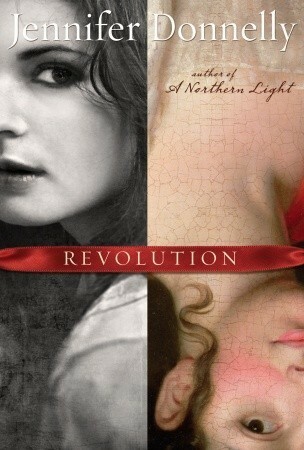 So I know that Revolution was published in 2010, but I had to include this book on my 2011 favorites list because it was by far my favorite book I read (listened to) this year. The story was so unique and the musical aspect of the main character's story was just so compelling that it was like nothing I'd ever read before. I loved this book so much that I was CONVINCED that the classical composer that Donnelly created was real and went to look up some of his music at the library only to discover that he didn't exist. I was so invested in his being real that it was like the wind was knocked out of me when I discovered he was a creation of the author. 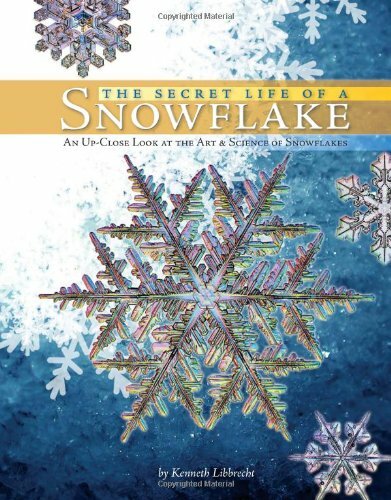 This book has a quiet power to it. 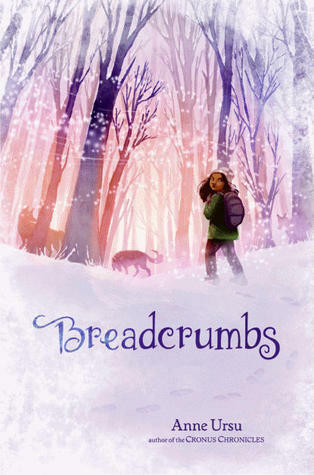 The story is a modern retelling of The Snow Queen, and Anne Ursu writes in such a way that the magical elements weave seamlessly into reality. 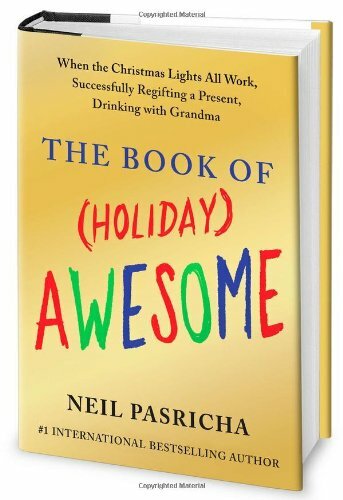 Even though I gave this book three stars on Goodreads and I still remain dubious about certain aspects of the story, this was still one of the most enjoyable books I read this year. Reading it with a group of kids who beg you everyday, "Can we please read more of Pie today?" probably didn't hurt adding this to my favorites list either. 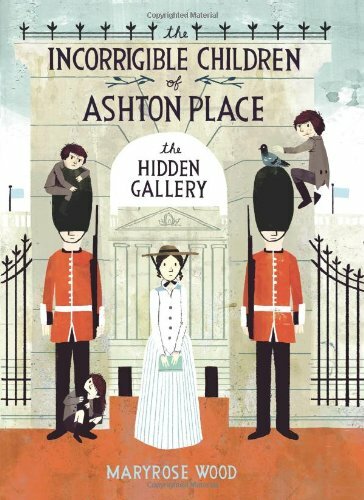 In this second book in the Incorrigible Children of Ashton Place series, Maryrose Wood shows how well-suited she is at writing middle grade fiction - and humorous middle grade fiction at that. I can't tell you how many times these books have made me laugh out loud. Though Katherine Kellgrine's audiobook narration certainly helps add to the hilarity of the story. Given the title of my blog, it's no secret that I love books that revolve around food. 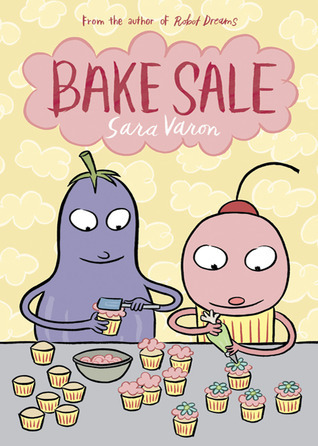 So when you get a talented artist like Sara Varon and a book that revolves around food as characters? 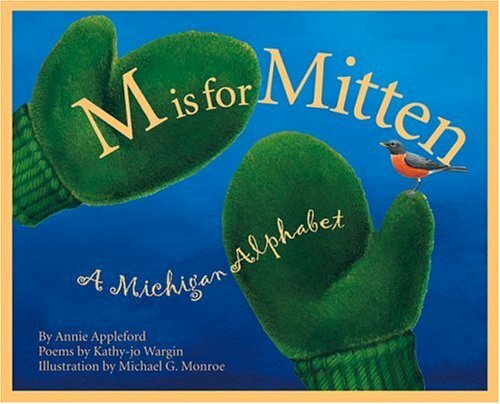 Sound like a book Beth will love. And it was! I haven't reviewed this book yet as I only finished it a few days ago, but when you read my thoughts, they will be glowing. Whatever Kathleen Flinn writes, I will read. 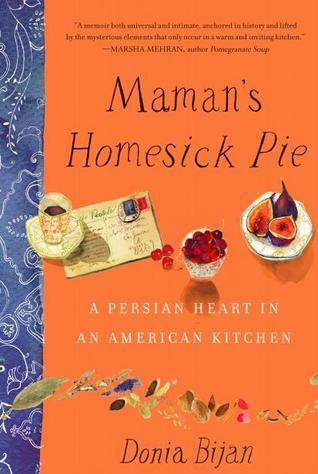 Not only is she a gifted story-teller, but she also writes about food in such a way that always made me want to put the book down, go in the kitchen and whip up something delicious. 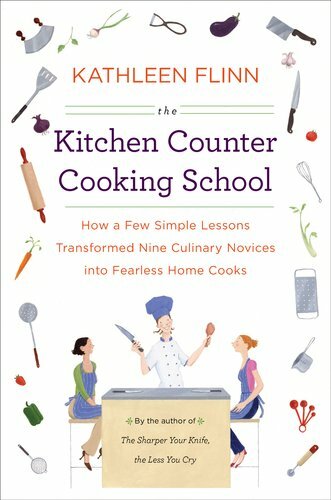 She makes cooking feel accessible rather than insurmountable, which is exactly the point of this book. All I can say is, I hope this is not the last of the Buffalo books. 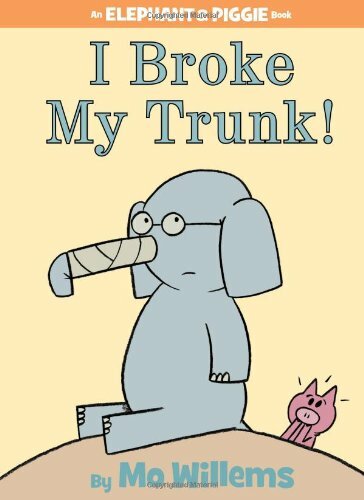 The sheer hilarity of turning a buffalo into a lovable, cuddly picture-book character is not lost on me. 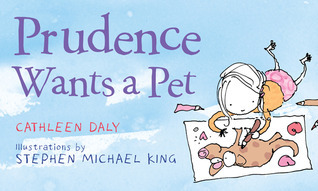 Add Audrey Vernick's unique voice along with Daniel Jennewein's endearing illustrations and you have a recipe for lots of laughter. What's a girl to do when she so desperately wants a pet, but her parents won't let her have one? Get creative. Which is exactly what Prudence does. I love the idea of this story, I love the humor, and I love the way the ending resonates even more. 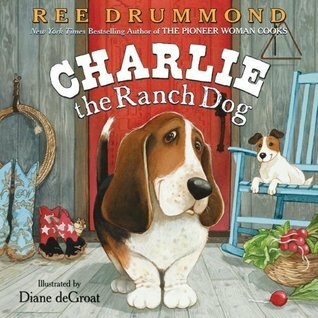 I absolutely adore Pioneer Woman, Ree Drummond: her blog, her show, and now her picture book Charlie the Ranch Dog. 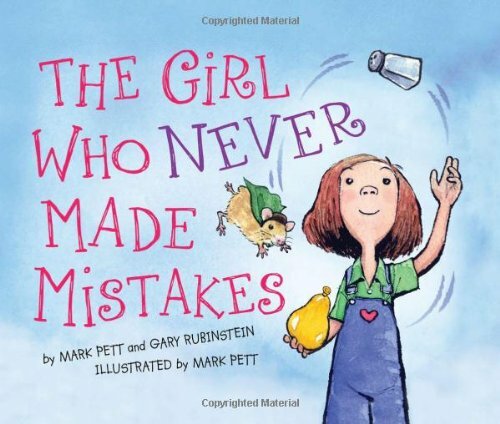 I think what makes me love this book so much is that I am familiar with Charlie from her show and her blog, and this really is Charlie's story. 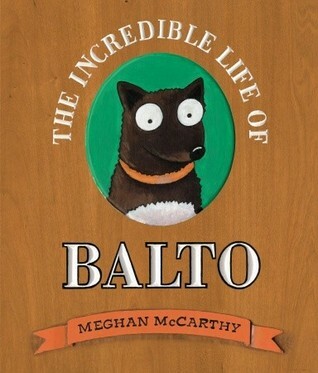 Given that I can't pass up a good dog book, and that the story so perfectly captures Charlie, it's no wonder why this was one of my favorite books of the year. 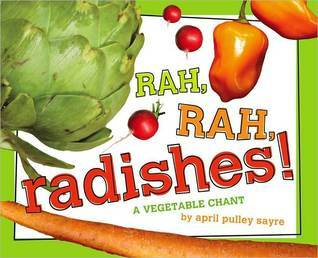 Colorful, mouth-watering photographs and a fun, chant about vegetables is bound to get kids excited and curious about eating what's good for them. Couple reading this book with a cooking lesson or two, and maybe we can start changing the paradigm of how kids eat in this country. When you involve kids in knowing and learning about food, they're more likely to make better choices. 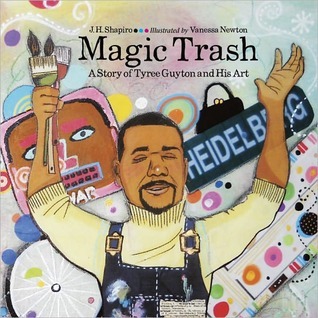 Magic Trash is the story of Tyree Guyton, the man behind The Heidelberg Project in Detroit. As someone who has heard of The Heidelberg Project but never actually gone to see it, this book made me want to drive to Detroit to take a gander. Since I live in metro-Detroit, it's really something I have no excuse for not going to see. What I love about the book is how it explains the inspiration for the project in the first place, which was to detract the riff raff from hanging out in the neighborhood. I mean, what crack dealer is going to want to enter an abandoned house decorated with giant polka-dots? So those were my favorite books of the year, what were yours? Alice Anderson adores her Aunt Polly. They spend every afternoon together at Polly's pie shop, appropriately named PIE. But when Aunt Polly suddenly passes away, everyone wants to know where or who she left her pie crust recipe to. It's not long after the funeral that the whole town finds out that Polly left her pie crust recipe... to her CAT! With everyone in town going pie-crazy, Alice soon finds herself trying to solve a mystery of who trashed her Aunt Polly's old pie shop, and who stole the cat that was left to her in Aunt Polly's will. Pie is a quick, fun read that gets your mouth watering from the first chapter with its tantalizing descriptions of all the pies Aunt Polly made in her shop. To help the reader feed his or her sweet tooth, Sarah Weeks includes a different pie recipe at the beginning of every chapter that are integral to the story. In fact, while I was still reading the book, upon the recommendation of Allison at Reading Everywhere, I made the quick and simple buttermilk pie that was so easy to make, it's almost unbelievable that the pie is actually low-cal! 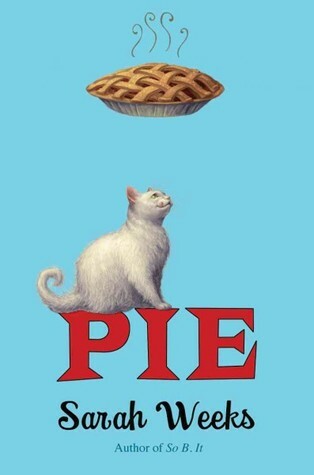 I read Pie aloud to my sixth graders and upon return to school in January we'll be having a pie day where kids can bring in a pie that they made from the novel. 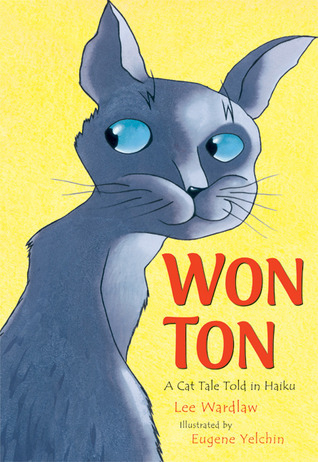 When I read it to my class, they would always beg me to keep reading after I stopped, always a sign of a successful read-aloud. However, most of us were of the same opinion that the ending was a disappointment. For me, however, the way the story ended was not nearly as disappointing as the fact that there was a loose end in the story that was never addressed, which really bothered me because I felt like it was a part of the overall mystery that needed to be solved. Even though it wasn't, I felt like it was something that needed to be addressed. I don't mean to be so vague about it, but I don't want to reveal any spoilers. If you've read the book and want to ask me what I mean, feel free to email me or message me on Goodreads. 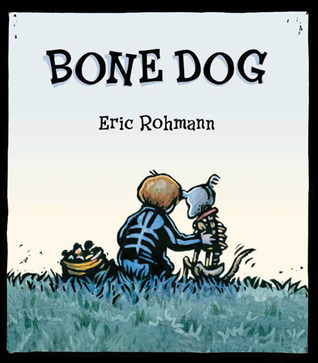 Even though the ending was a disappointment, the rest of the story was fun and heartwarming and was even more fun to read with a group of kids. It was interesting to hear all their theories on "whodunit" and it gave the class a chance to work together in coming up with their predictions. Not to mention, the recipes included at the beginning of each chapter are easily attainable, so long as you use a pre-made pie crust (which makes sense that the book wouldn't include how to make pie crust since the whole book is about finding Aunt Polly's famous pie crust recipe). Final verdict: Delicious descriptions but a tad lacking in the characterization and tying-up loose ends department. 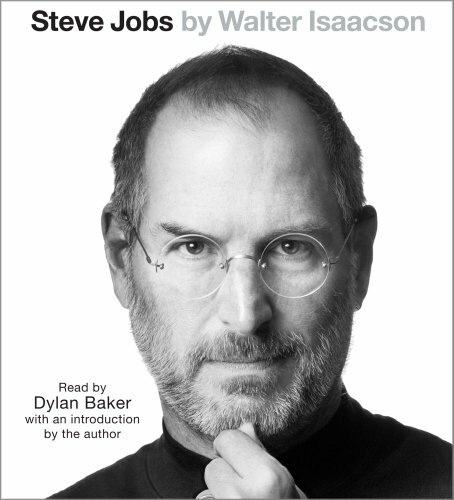 Still a worthwhile read despite a few frustrations. Preheat oven to 350. Cover unbaked pie shell with parchment paper or a coffee filter. Press down to fit and toss in a handful of dried beans. Place weighted shell in preheated oven and bake for ten minutes. Remove from oven and discard beans and parchment. Set pie crust aside. Raise oven temp to 375. Beat eggs and sugar until light and lemony colored. Add flour and beat until well mixed. Add buttermilk, vanilla, lemon juice, lemon zest, and butter. Pour into baked pie crust and dust with nutmeg. Bake 25-30 minutes. Cool before serving. 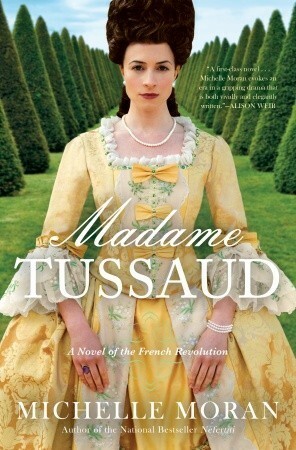 Crown Publishing Group is offering my blog readers the opportunity to win a copy of the new paperback of Madame Tussaud by Michelle Moran. The paperback has lots of new content that includes: historical notes, author Q&A, a reading guide for book groups, and and excerpt from Michelle's new novel, The Second Empress. All you have to do is complete one or more of the following tasks on Rafflecopter and you're entered to win. Attention: For those of you who don't know, Rafflecopter has recently changed its entering procedure. You're required to sign in via Facebook, or your name and email BEFORE you start adding entries. I will not add entries for you via comments if you do not follow the Rafflecopter instructions. 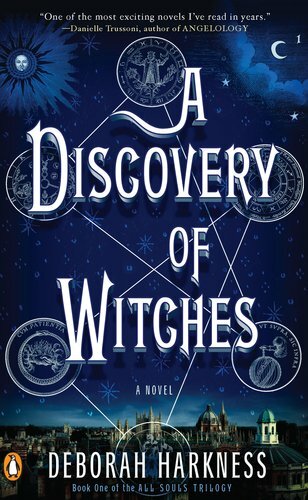 Viking is offering one lucky reader of my blog a copy of the new paperback of Deborah Harkness's wildly popular A Discovery of Witches. Inspired Kathy from I Am A Reader, Not a Writer is hosting this blog hop. I guess there's no better day to do your very first IMM vlog than on Christmas day, right? I hope you all have a wonderful Christmas and a happy new year! Did you get any good books under your tree or in your mailbox? When my husband and I were living in Germany, one of the things we loved to do around the holidays was visit all of the different Christmas markets and soak in the ambiance of Christmastime in Europe. 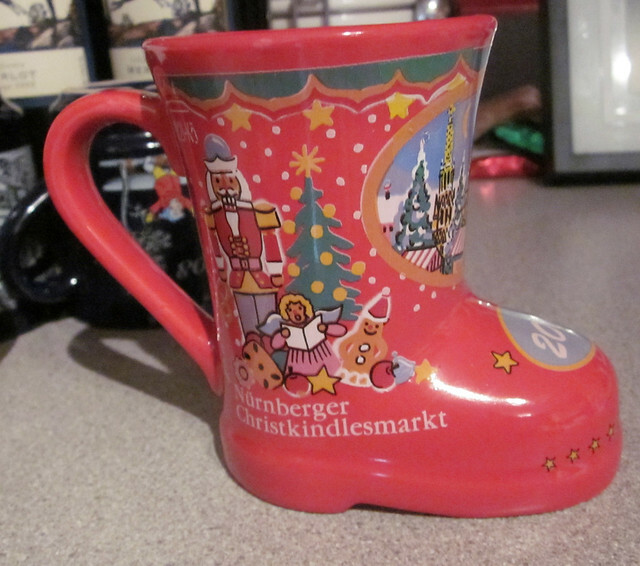 My favorite part of the Christmas markets was the vendors selling Glühwein, or what we know as mulled wine. As much as I hate the cold, sipping warm Glühwein as you hold the warm, steaming mug to your cold hands is enough to turn the heart of any Scrooge. 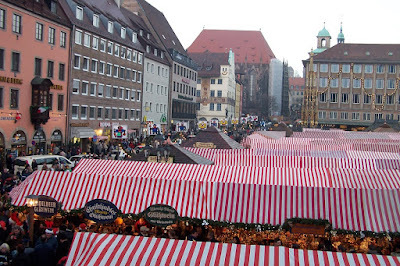 When we returned home to the U.S. back in 2005, one of the traditions I wish we could have continued was visiting Christmas markets. 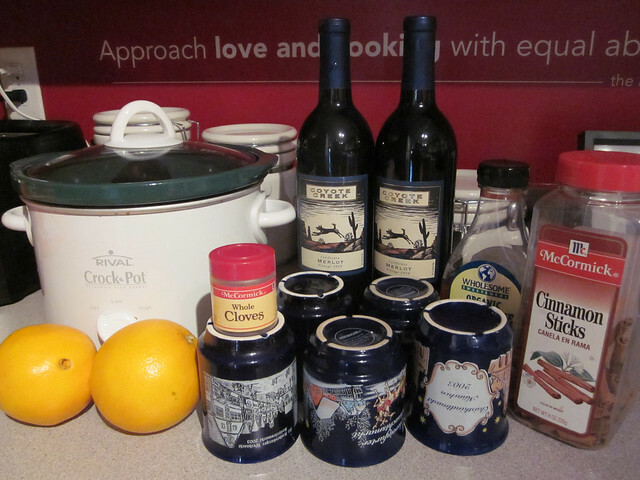 Since we don't have any authentic German Christmas markets nearby (there's one in Chicago that we're definitely going to have to visit one of these days), I'll just have to settle for making my own Glühwein, which I do every Christmas Eve when our family comes over for dinner. Everyone who comes over loves this warm, comforting liquid, but no one loves it more than me, as it is steeped in warm memories and nostalgic longing. As I write this post, I have my crock pot, all of my souvenir mugs from Germany, and all the ingredients standing by for me to make later. I can taste its sweet warmth even now. 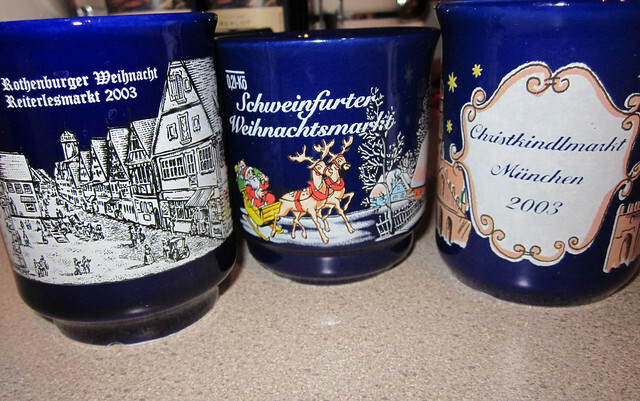 I can look at each mug and be transported back to that particular Christmas market. I remember each and every one: Rothenburg, Munich, Nuremberg, and Schweinfurt. All of them were similar, and yet they each had something special about them because each town square provides a unique backdrop to give them their own individual ambiance. Bring water, sugar, and cinnamon stick to boil until sugar is dissolved. Reduce heat to a simmer and add in OJ. Poke cloves through orange rind and add along with wine. Keep warm in a crockpot on low. Keep it going all day and it will make your house smell wonderful, or in my case, bring you right back to Germany. High school senior and science geek Kate Malone dreams of attending MIT. In fact, she is so confident that she'll be accepted that she didn't bother to apply to any other colleges. While her friends and even her boyfriend are getting accepted to Ivy-League colleges, Kate waits with bated breath for her own acceptance letter. As the straight-laced daughter of a minister, Kate frequently finds herself grappling with two different sides to her personality. There's in-control Kate: the girl who is always taking care of others (namely her little brother who has severe asthma) and keeping her family together, then there's the Kate that is one more crisis away from a breakdown. And suddenly, crises abound for Kate. When a fire at her neighbors' house leaves them with nowhere to go, her do-gooder father offers to let them stay at the Malones' house - in Kate's bedroom. This wouldn't be a problem for her if it weren't for the fact that her neighbor Teri Litch is her arch-nemesis. With her future looming in the balance, will Kate be able to hold it together long enough to make it to graduation and then MIT in the fall? I adore Laurie Halse Anderson. She is one of my favorite authors of all time. She is a rock star. When I met her at NCTE and got my picture taken with her, I was starstruck. Catalyst was a solid, quiet novel, that delivered Anderson's consistent, to-the-point writing style. But it didn't knock my socks off the way books like Speak and Wintergirls did. Did I still like it? Most definitely. 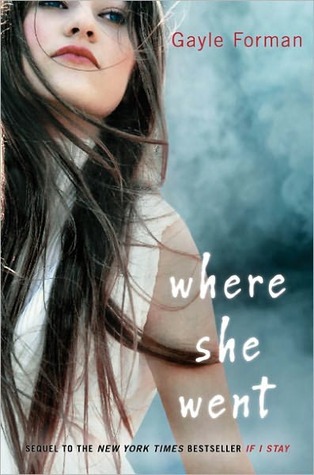 It's just not a book that will linger in my mind long after I finish reading the way her other books did. The audiobook was narrated by Samantha Mathis and her performance was convincing as the voice of Kate. Her clean style of narrating worked quite well in concert with Anderson's no-nonsense style of writing. Final thoughts: While not my favorite book of hers, Anderson writes a solid, consistent narrative that I highly recommend as an audio listen. Audrey is going to be Skyping with my class in January so I wanted to make sure I have all her books so they can fully appreciate the body of her work. 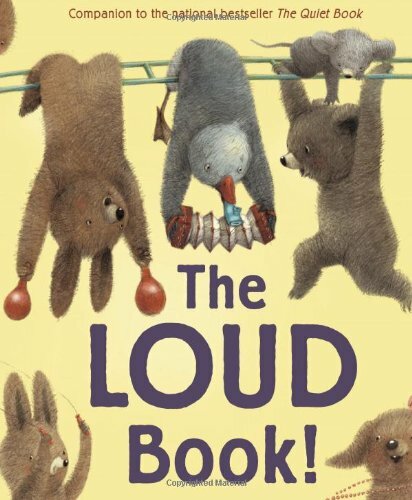 Some of my students created a Loud Book after I read them The Quiet Book. They had no idea that Deborah had already made a Loud Book herself (which was immediately my idea after I read The Quiet Book and before I even knew that there would be a Loud Book. Glad to know I share the same brilliant ideas as picture book authors :p) So I figured I'd read them her Loud Book so they could compare theirs to hers.